For use with all Wenzelite Safety Rollers. 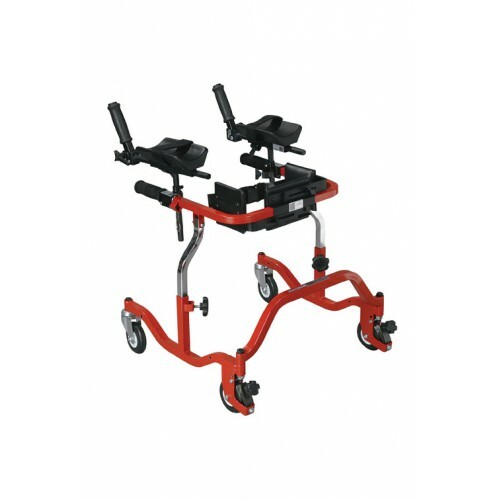 The pelvic stabilizer is adjustable in width and features a support belt. 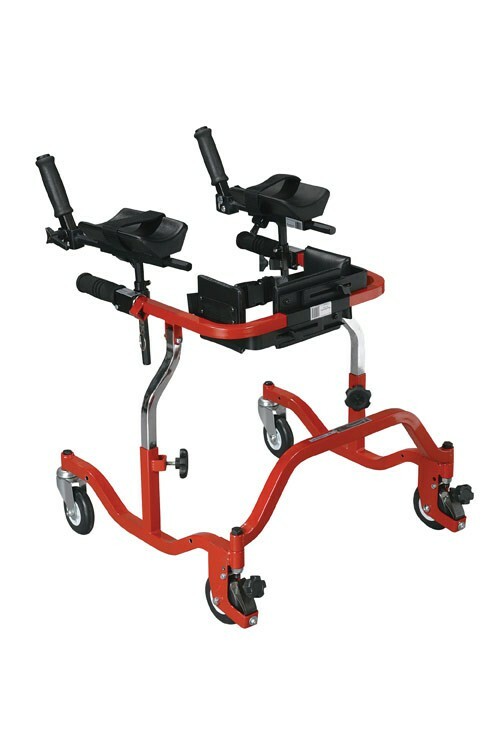 It is recommended for users who have an asymmetrical posture when standing or walking and, therefore, cannot stay centered in the walker.